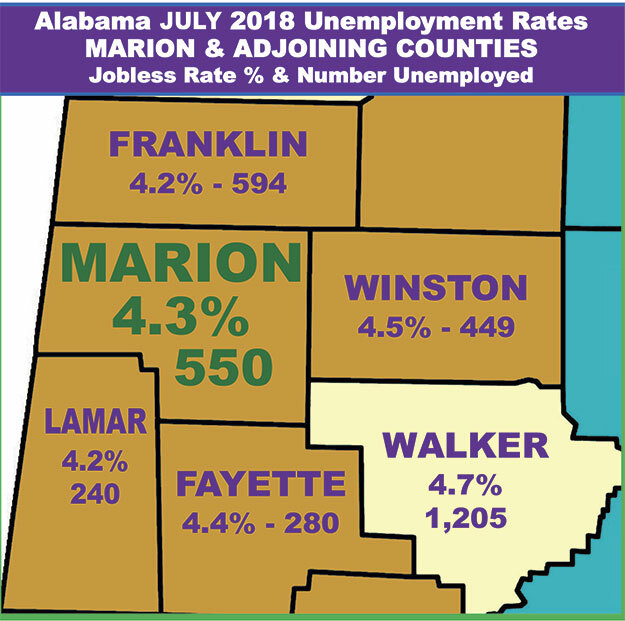 Marion County unemployment figures dropped significantly in the month of July to 4.3 percent, a figure closer to the low percentages residents have gotten used to seeing for the past year. The state experienced an increase in employment rates, making July the third-consecutive month the state has broken employment records. The June unemployment rate for Marion County was uncharacteristically high, considering the extreme gains in employment in the state over the past year, at 5.0 percent.